Visiting High Chaparral is like stepping straight into the Wild West as it looked in 1870s America. Characters, shows and experiences that make for an exciting, educational and adventurous visit can all be found here. 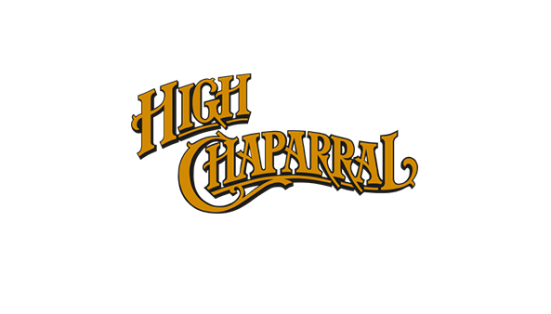 High Chaparral’s story began in 1966 when Bengt Erlandsson opened up the gates. From the beginning, the park was intended to be a manifesto for freedom; today it is one of Sweden’s best known tourist attractions. High Chaparral is now owned by Big Bengt’s grandchildren, the brothers Emil and Philip Erlandsson.